The new PS3 Firmware Update 3.00 has provided some new Navigational Features, the new PS3 Slim a slimmer and stylish console, but in 2010 an update is supposedly going to provide the possibility for 3D gaming with current and future PS3 games. The video below shows this presnted in real time using the PS3 game Wipeout. 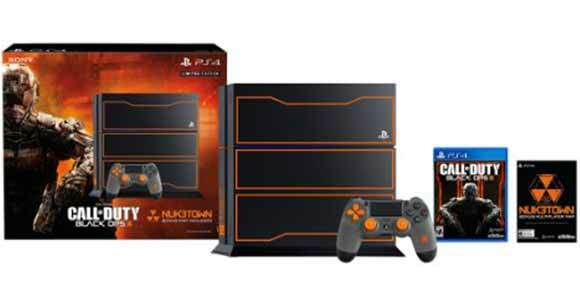 Especially with Wipeout, being so colorful, fast and somewhat confusing, it can be expected that 3D graphics could provide a better gaming experience on your Playstation 3. 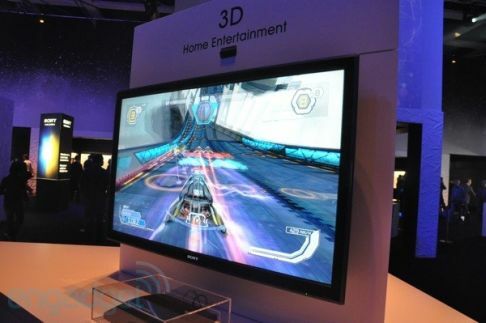 PS3 console provides an HDMI signal which along with the PS3 software update, will sync it up with regular 3D glasses. Although current TV mostly provide 100Hz, a newer and more advanced Television could actually grant 200Hz (divided to 100Hz to each eye), in turn granting a well presented 3D video game experience. For this PS3 development to come through as planned, people would have to upgrade their Televisions and some 3rd party retailer would have to make some comfortable and stylish 3D glasses; unlike the ones we got back in the Michael Jackson Captain EO days. 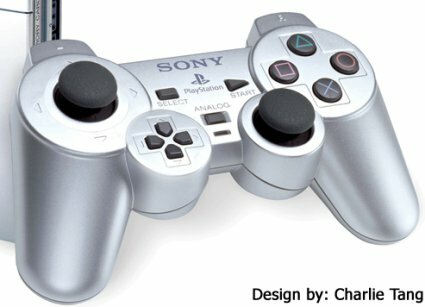 After you take a look at the example PS3 3D video game below, you could also feast your eyes on a brand new PS4 console conceptual design that is made of glass. who wants to buy a new tv for a 3d experience? its a waste of money.